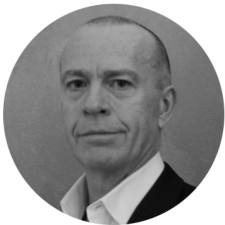 Kevin Chell has 34 years of technical and management experience in the upstream sector of the oil and gas industry. This experience has been gained working on developments in most of the world’s offshore basins including North Sea, GOM, Brazil and West Africa. Strengths include P&L management, strategic planning, developing and executing technology strategy, business development, creating and managing joint ventures and strategic partnerships, supply chain management, marketing and product development. Sector experience includes offshore construction, subsea production equipment, floating production well systems, platform design and construction and engineering. Kevin has a wide range of experience working across different cultures and in a variety of corporate structures.